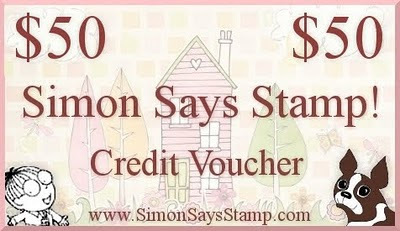 Simon Says Stamp Challenge: Simon Says ..... ANYTHING GOES ! Thank you so much to everyone who joined in with our Tag You're It Challenge last week. We had lots of super entries and it was amazing to see all the different ways you all used tags in your creations ! There were some very clever ideas ! This week our challenge is ANYTHING GOES ! The Design Team are showcasing Unity and Fawn Lawn Stamps this week. If you have any of these stamps we would love to see you use them but its not compulsory for this challenge, just have fun !! Using : Lawn Fawn "Frosties and Lawn Fawn "Winter Bunny"
Please consider turning off word verification and if you wish to screen your comments use the comment moderation system instead. This makes it easier for the DT to leave you comments and with many of us having problems with Blogger, it really would make a difference to us. Stunning DT work as always!! Great projects from great DT. Fabulous samples everyone. Thanks for a great challenge theme too! What a lovely artwork from the DT members! Always inspiring! This team is seriously amazing - and such an inspiration. Thanks! You have the best design team!!! Love the details, for my entry I posted my special hanging calendar for my family for Christmas! Just beautiful inspiration. Wow! Thanks for another wonderful challenge. Great DT samples. Love Anything Goes Challenges. So many great cards to view. Julia. So many beautiful cards this week again! Fabulous! 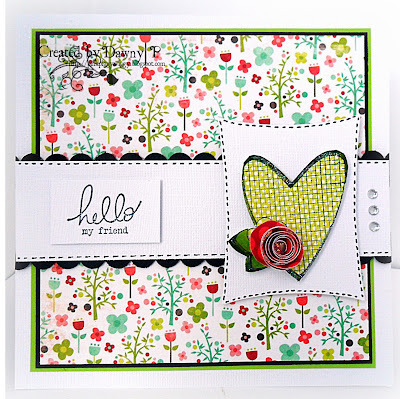 Lovely Dt inspirations.. thank you..
What lovely projects the Design team has made. Thank you for the inspiration. Wonderful DT creations! There is always such a great range of styles to inspire. Thanks for the chance to play along too! Love "anything goes" challenges!!! Great DT work, as always! Wonderful work by the DT! Wowzers, your DT's are awesome, very pretty cards they have made for us! Thank you ladies for that! Wonderful job you all did! Tks SSS for the challenge! Fabulous cards by your dt! It's Christmas time at all!!! !...love this inspirations!...great challenge! all cards seems to be unique. but the first card is too simple. it may be needs some colors or given to a very old chap.. I added a link to my advent calendar! Thank you for the stunning DT creations. This is my first time entering the challenge. Again Thanks. Lovely works by the DT's,and a great challenge. Gorgeous work DT, thanks for a great challenge. Wow, the DT did a fabulous job! Thanks for hosting the challenge! Thanks for all the inspiration . . . and the freedom of this challenge! Great work by the DT! Thanks DT for all the wonderful inspiration!! I'm super excited and honored to play along. I'm double crossing my finger to win this week! 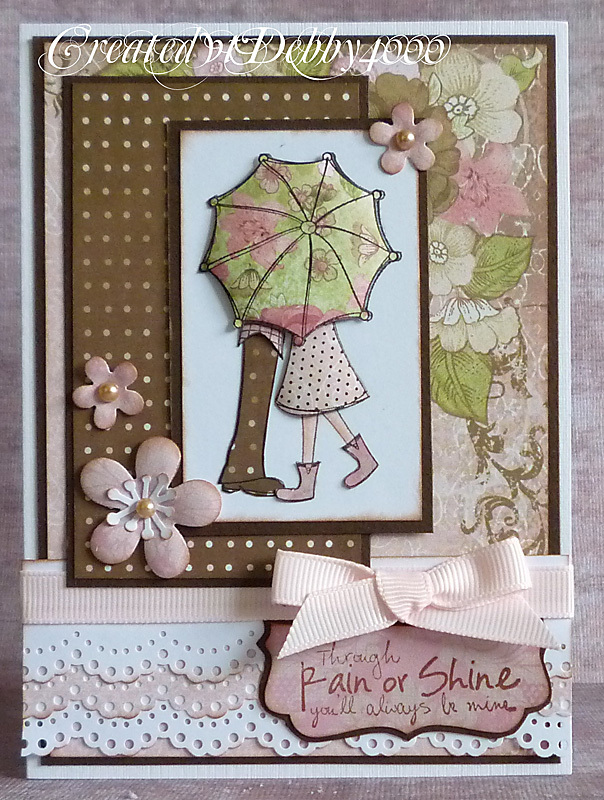 Lovely to have found your blog ... and enjoy the inspiration from the DT....and excellent challenge,thank you! Woo hoo! Great Challenge and thank you! Love the Anything Goes Challenge. 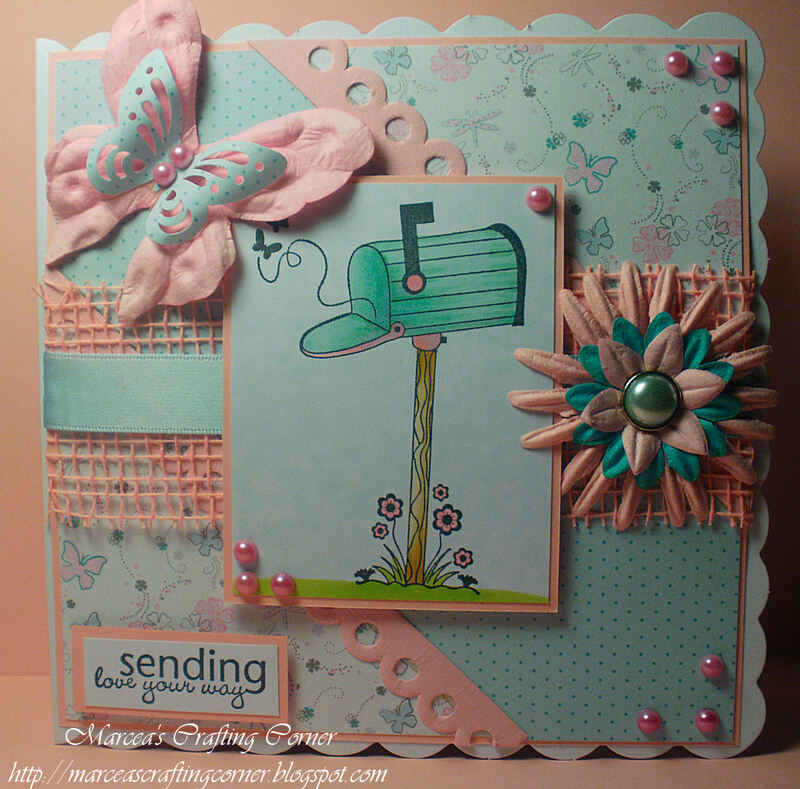 It makes for lots of blog hopping to see everyones creations. Great inspiration from the DT as always! 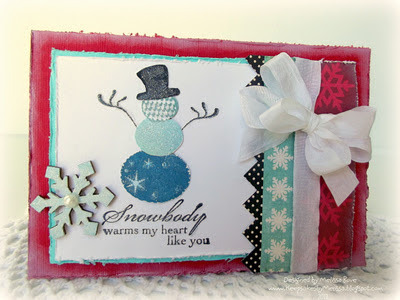 I also entered a pic of this year's wrapping with stamped gift tag! Super inspiration from the DT. So many cute cards from the DT! Thank you for showing and for the ability to be a part of that. Lucky #322! Gorgeous creations ladies! Thanks for all of the great inspiration, too! thanks so much for the open challenge! Fantastic job ladies. You always inspire. Great work by the DT team! great work by wonderful dt. first link was wrong again. I'm an idjit! The last two of my links are now correct. Thanks for the fun challenge and a chance to win! Great DT inspiration. Love Anything Goes Challenges. 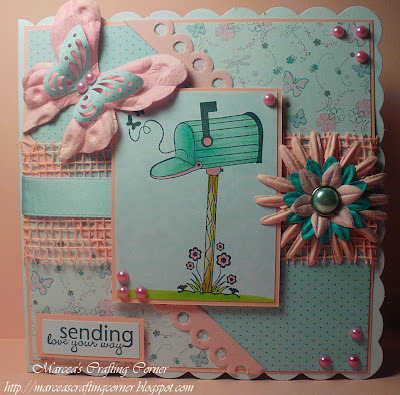 So many great cards to see.hugs, Frances. So many wonderful entries and the DT work is absolutely stunning. Great job displaying the fun images!!! Absolutely super inspiration ladies, such a talented group, wow!!! Such beautiful cards from the dessign team. 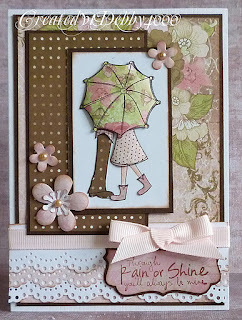 Great projects and it was a great challenge and way for me to use some of my Lawn Fawn stamps!!! What a fun challenge. Love the samples. What a great challenge. I love all the DT samples. Always luv anything goes. The design team has awesome work. Great DT work. Love it. I Love anything goes challenge. 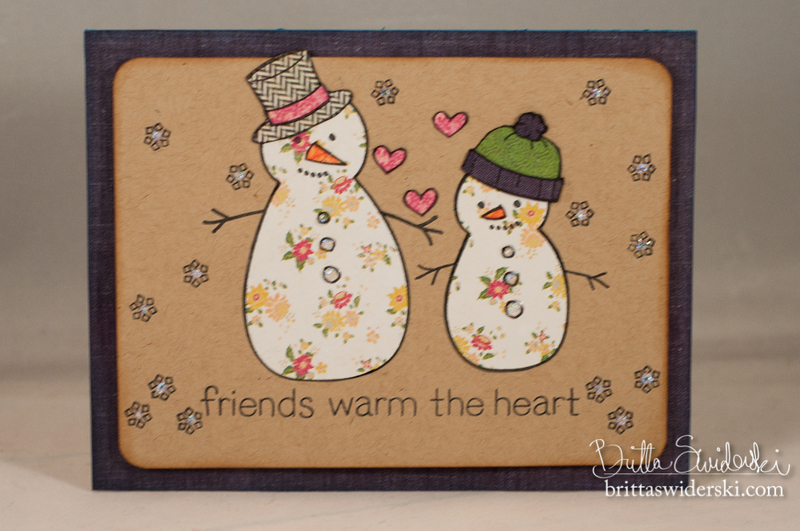 DT members made beautiful cards. Have a nice day. Thanks for the challenge. Lovely cards by the DT - great inspiration for all of us. 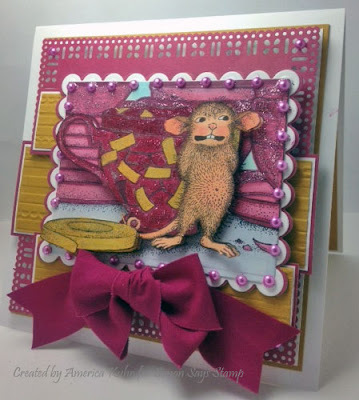 Fabulous DT cards and a lovely Challenge! Wow great DT work this week - as always ! I don't envy you getting round all those entries this week !! Wonderful DT work again! Hugs! I always enjoy participating in your challenges (along with hundreds of my closest friends, lol), thanks for the chance to play along! Thanks for keeping my creative juicing flowing! Thanks for the awesome challnege! 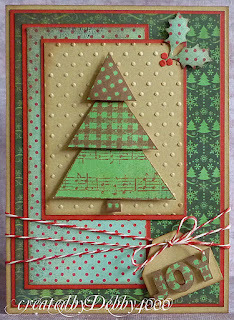 Used Lawn Fawn on my second entry! Thanks for a great challenge! What lovely creations! So many ideas now. The DT cards are so lovely. I just love what America does with House Mouse stamps. Super Inspiration from the DT!! here's my 3rd entry !!! Thanks for the fun Challenge. and great job with the design team. Beautiful DT projects.......thanks for the inspiration!